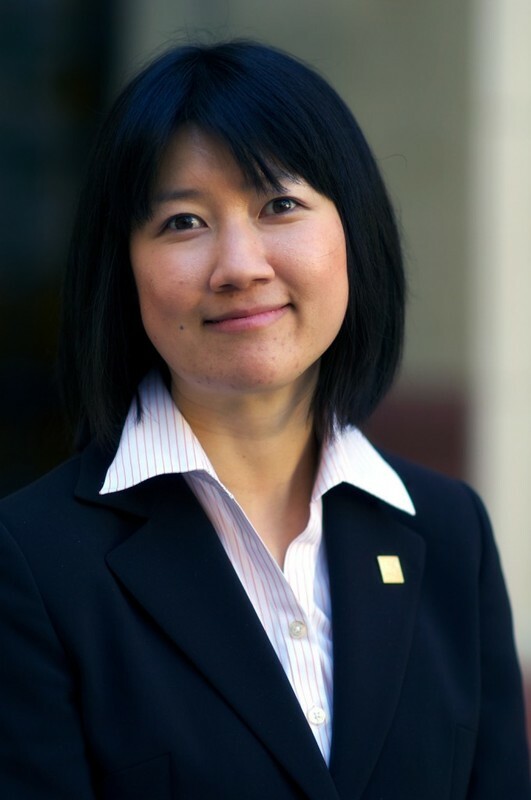 Manako Yabe is a PhD candidate in Disability Studies at the University of Illinois at Chicago. Her biographical article, “The Journey of a Deaf Translingual Writer” was published by the Writing on the Edge in the Spring 2018 issue. My participation in the 2018 Canadian Writing Centres Association Conference (CWCA) was like a putting the pieces of a puzzle together. I am an international Deaf student who has been to writing centers for more than a decade. As a Deaf writer, I was honored to share my story at the CWCA conference. I was also excited to meet writing center professionals and learn about the writing centers in Canada. When I participated in the conference, the Keynote speaker was Dr. Sheelah McLean—a co-founder of the Idle No More movement. As I listened to Dr. McLean speak, I realized that there were commonalities between Indigenous students and Deaf students. Historically, many Ingenious students grew up by attending White-centered schools, trying to assimilate into the White-centered culture, speaking standard English, and behaving like White people. The use of Indigenous language was banned by residential schools. In the same way, many Deaf students grew up attending mainstream schools without accommodation, trying to assimilate into hearing culture, speaking orally, and trying to behave like hearing people. The use of sign language was banned at mainstream schools. When I wrote an essay about Deaf people, I was often asked to affix a lower case ‘d’ to the term “deaf people,” which signified a person’s inability to hear. However, I was asked not to affix a capital letter ‘D’ to the term “Deaf people” although it signified persons who identified with Deaf culture. This was an example of cultural repression because my editors were not familiar with Deaf culture, and the differences between people who are culturally Deaf people and those people who are non-culturally deaf people. This experience is similar to that experienced by Ingenious students who were often asked to fix their Indigenous language to conform to standard English, because of lack of cultural linguistic awareness and hundreds of year of cultural repression and genocide.